Your car is an investment, bound to be your pride and joy rather than just a convenient mode of transportation. For that reason, it’s important to take the necessary steps to keep your car looking its best at all times. 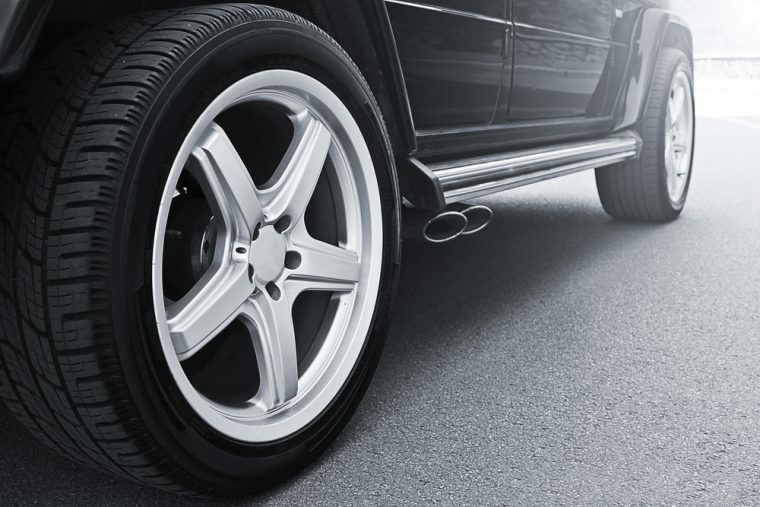 For many newer models, alloy wheels are available as additions to your vehicle. However, one of the main issues with modern alloy wheels is that they tend to be quite large in diameter. If you aren’t careful, this can make the rims become far more susceptible to damage caused by general wear and tear, scuffs, scrapes, and the dreaded curb. Once your gleaming alloy wheels begin to start collecting visible signs of damage, the appearance of the whole car can easily become spoiled. Understandably, this means that many drivers are opting for alloy wheel protectors to shield their wheels and protect their cars from as much damage as possible. 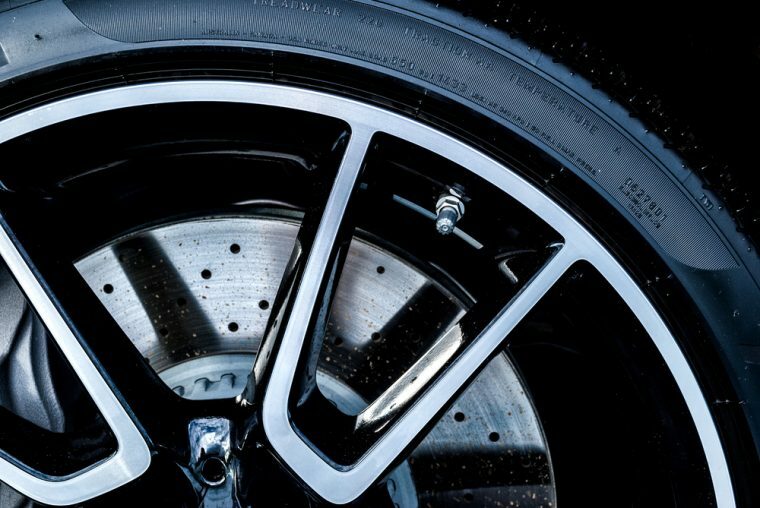 Wheel protectors help protect the vulnerable edges of the alloys and safeguard against any scuffs and scrapes which would otherwise damage the metal. There are two distinct types of alloy wheel protectors: fitted and self-adhesive. The first slots between the wheel and the tire, whereas the self-adhesive types stick over the wheel’s edge for a quicker fix. Depending on your car, wheels, and your personal preference, there are different benefits and drawbacks to each. However, when you are shopping around for your alloy wheel protectors, it’s important to choose good-quality, long-lasting products like Zalloys wheel protectors which will keep your car looking its best for longer. When it comes to aesthetics, the last thing you want is a cheap and nasty looking addition which will bring down the look of your car as a whole. Alloy wheel protectors come in a wide variety of colors and styles, with bright and bold shades perfect for adding a playful twist to the vehicle; black to make the tire appear larger; and metallic tones like silver drawing attention to your alloy wheels. When it comes to fitting your alloy wheel protectors, you have the choice of either fitting them yourself or getting a professional to do it on your behalf. Self-adhesive rim protectors are relatively easy to install by yourself, which allows you to complete the job on your own terms at a time which is convenient for you. If you aren’t entirely comfortable with fitting your alloy wheel protectors yourself, you also have the option of leaving the task in the capable hands of a professional. Whichever option you choose, one thing is for sure: once you have successfully fitted your brand new alloy wheel protectors, your car is certain to get a whole fresh appearance! Of course, having talked about the benefits of alloy wheel protectors, it’s also important to guarantee a balanced argument and mention some of the drawbacks of the products too. The majority of rim protectors only offer a certain degree of protection against curb damage, meaning that any serious damage will likely still reach the wheel itself. Wheel protectors are a fantastic way to negate damage caused by light scuffles and scrapes, but when it comes to more severe issues, there is likely to be little protection offered. At the end of the day, alloy wheel protectors can provide a great boost to the look of your car, as well as offering a useful safety buffer for the wheel itself.